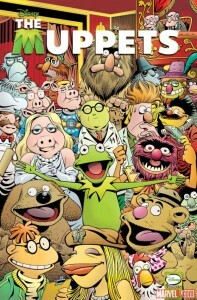 Since 2009, artist and writer Roger Langridge has been playing in Jim Henson’s world by creating various comic book series featuring the Muppets for Boom! Studios. Titles like The Muppets, The Muppet Show, and The Muppet Show: The Treasure of Peg-Leg Wilson. 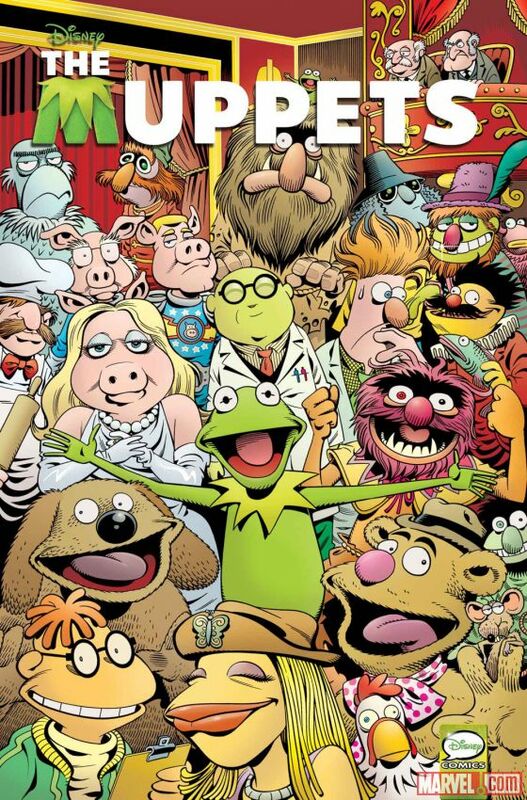 Now, over at Marvel Comics, they’ve announced that all of these titles have been brought together to be released in march in a new hardcover collection, The Muppets Omnibus. The Comic Book Resources page has a more complete preview of this full-color collection, coming next year on the Disney Comics imprint.